In addition to the link up, I've got a fun giveaway this week! 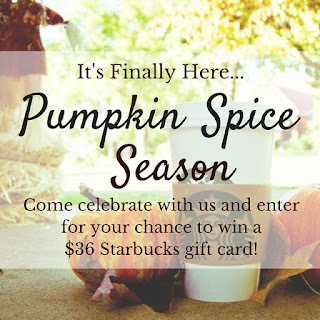 I've joined a few other blogger friends and we wanted to celebrate pumpkin spice lattes being back on the menu at Starbucks by giving you a chance to win a Starbucks gift card! Just think of all the lattes you could buy if you won! I can't thank you enough for linking up week after week! 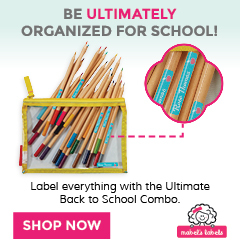 I love seeing the regular linkers but also love having new bloggers join us! Be sure you stop by and check out a few other posts and be sure you let them know you found them at While I'm Waiting! What am I waiting on? I'm sure you could guess - AGGIE FOOTBALL!!! Whoop! 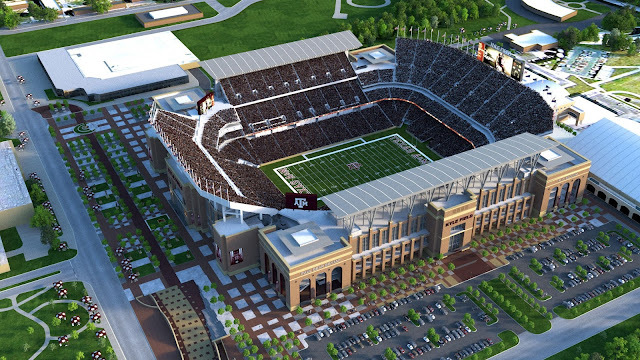 The Aggies play in College Station this weekend and this will also be the grand re-opening of Kyle Field! After last season, they imploded the west side of the stands and have completely re-built it! I can't wait to get in there and just soak it all in! There's just something about gameday in Aggieland!!! Well, hopefully the glitch will have fixed itself or you get my email. Anyways, good luck on your team this year. 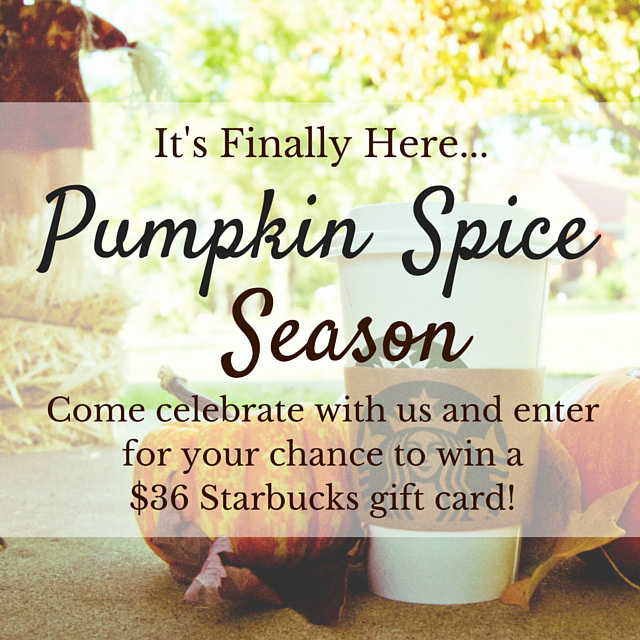 Even though I'm not a Starbucks fan, a great giveaway for your readers. Have a wonderful Wednesday Holly. Thank you, Michelle! I think I got it all fixed! Sorry about that! I appreciate you linking up! Thanks for the party, Holly! Thanks for linking up! Happy you are here! I'm not a PSL girl, but I love the Caramel Brûlée latte! BTW, the link up says I've reached the maximum amounts of linkups, even though I haven't linked up today. 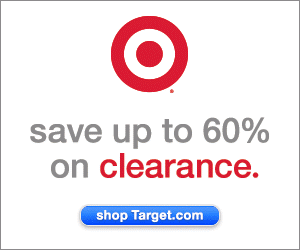 Is there something you need to clear? Thanks so much for the head's up! I think it's all fixed now! Sorry about that! Thanks, Jess! Yes, we have season tickets. My son hasn't missed a home game since he was born! So far his streak is at 88 straight home games! :) Hope I didn't jinx him! LOVED seeing that Notre Dame win this past weekend!!! So glad you stopped by! Have a super day! Thanks for letting me know! I linked up a couple of posts! Have a great day and thanks for stopping by! I can't wait for Aggie football in College Station either! Unfortunately we have a wedding on Saturday so we won't be there (and he's an Aggie and a huge Aggie football fan! ), but I'm getting myself to College Station as quickly as possible! What?! An Aggie getting married on an Aggie game day?! Poor guy! Be sure you keep him posted with updates! Hope you get to Aggieland soon! Nice photo. I got to go the San Jose St-New Hampshire game at Spartan Stadium last week. It was fun (my daughter goes to UNH). I might post a little blog on that. Go Cal, beat Stanford. You should definitely do a post on that, Patrick! Good luck to Cal! Thanks for stopping by! If I win, I'll pass it on to someone else. I don't do Starbucks, since they support abortion, and gay rights. It's sweet of you to do a give away! Maybe if you win you can buy some local firefighters or police officers a round of coffee. I'm sure they would appreciate it! Thanks for stopping by! Thanks, JulieAnn! Who do you guys play this weekend? Thank you so much, Valerie! Hope your son is loving Texas! My husband is from NoCal so I know how hard it is being so far from "home"! So glad to have you here, Rebecca! I hope you'll link up again next week! Have a super day! awesome stadium =) I am running the Book Blog awards this year for the 2nd year in a row and wanted to let you know nominations are open until October 31st . There are 15 awards up for grabs this year. You may nominate your own blog or ask your readers to nominate you. Readers vote on November 15th.